It's the end of the year. You've already cleaned up your classroom and you are done making messes.....buttttt you still have a few classes to teach. What to do - what to do? I know this isn't a new thing.. but man is it effective. 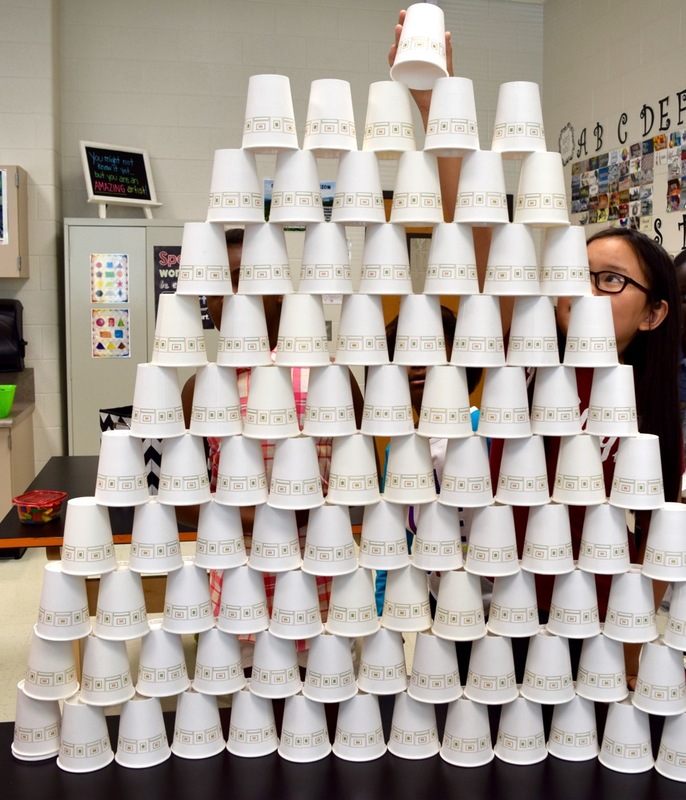 Break your class up into a couple teams and give them a ton of plastic or paper cups.. then let them go wild. 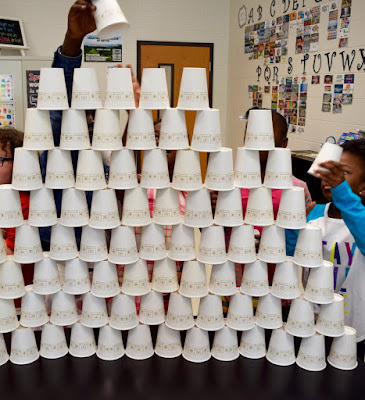 Who can build the biggest tower? 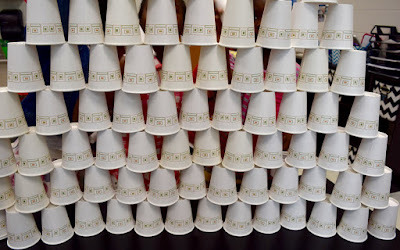 Who can build a bridge? 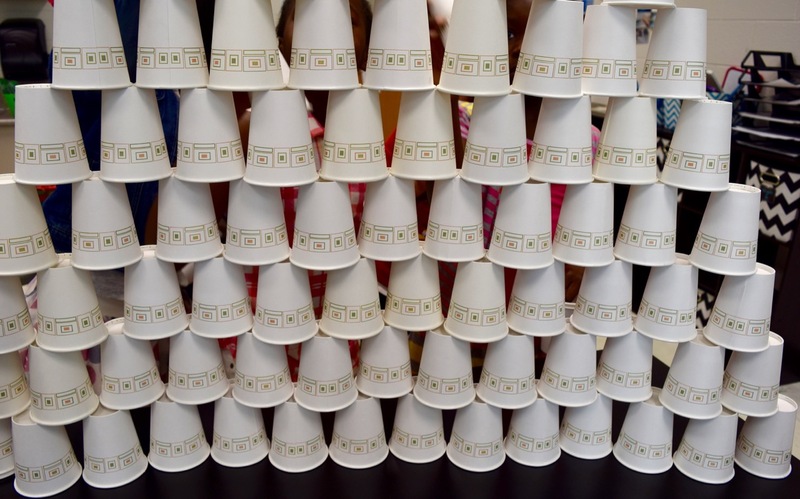 Who can build a castle? 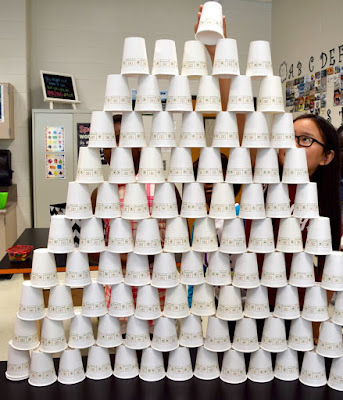 The best part is when the cups come tumbling down - which will inevitably happen. The kids go crazy!